This entry was posted in Reviews and tagged Amir Liaquat, ARY, Dr Aamir Liaquat Hussain, Geo, Inaam Ghar, Pakistan, Ramzan, TV. Bookmark the permalink. 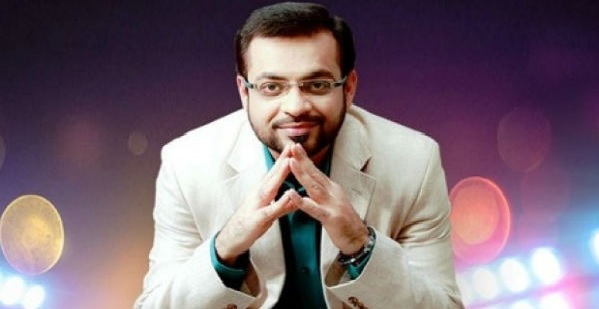 Even worse I look like Aamir Liaqat too. People often approach me at events and ask if i’m related to him. 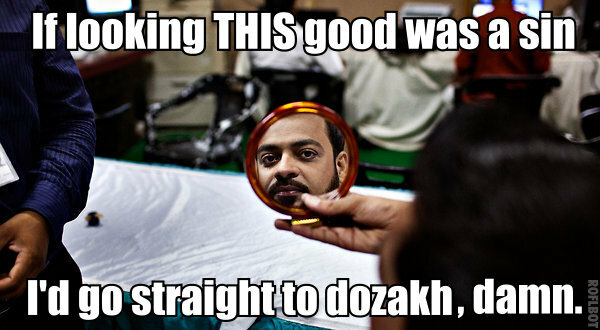 I have not started telling people we’re khala-zaat brothers. So carrying on from your logic…Did your mom and dad pic their making of you? Just wondering if you happened. 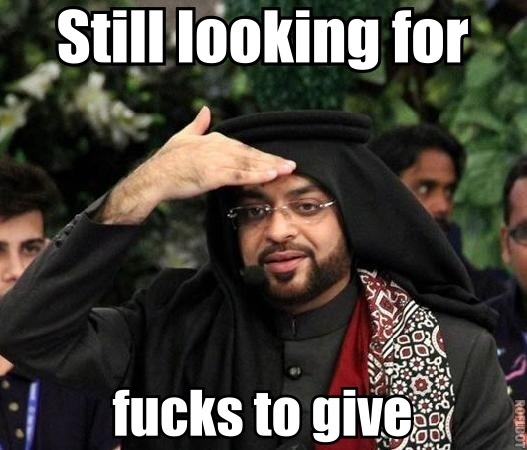 Saira baji SlimShady didn’t say anything offensive. 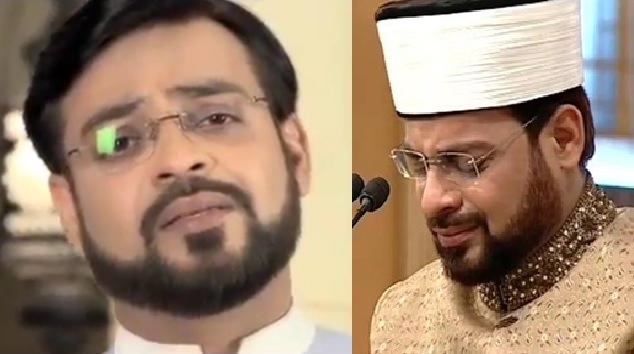 Aap say guzarish haiy kay aap ramzan kay is mubarak maheenay ka ehteraam karain. 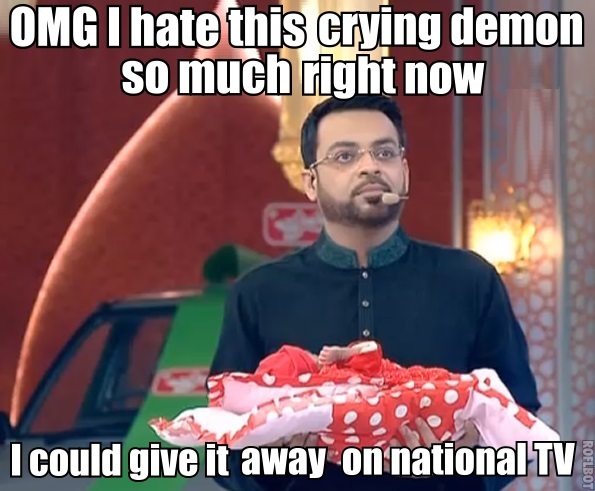 Wizarat-e-tameezdaari hukoomat-e-Pakistan. I dont know why my google now showed me the link of this blog, but it is worth going through the post. Author is correctly satirical about the character of our nation. We are all hypocrates to the core but like to refer to others by same. Pot calling the kettle black. 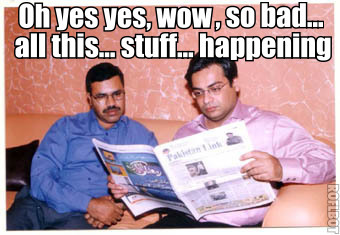 One cannot truly be Amir Liaqat until one has fondled Tahir Shah’s hair, preferably on national television. I tried substituting said rite of passage by molesting sea weed in front of a webcam but my best efforts were futile. 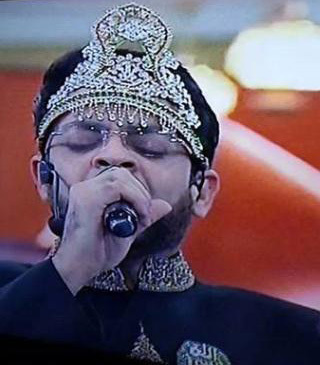 Alas, the unattainability of full blown Amir Liaqat-liness surely puts it next to godliness. 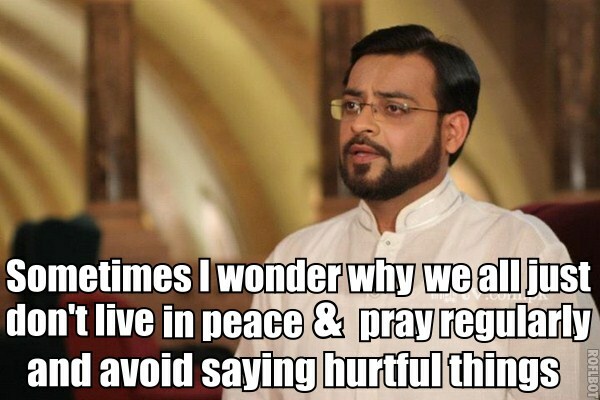 just one thought: aamir liaqat is notorious for his hypocracy. But atleast he is ORIGINAL .